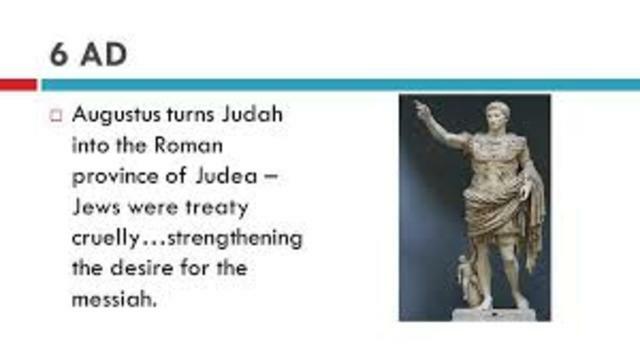 Siege of Jerusalem, Roman military blockade of Jerusalem during the First Jewish Revolt. The fall of the city marked the effective conclusion of a four-year campaign against the Jewish insurgency in Judea. 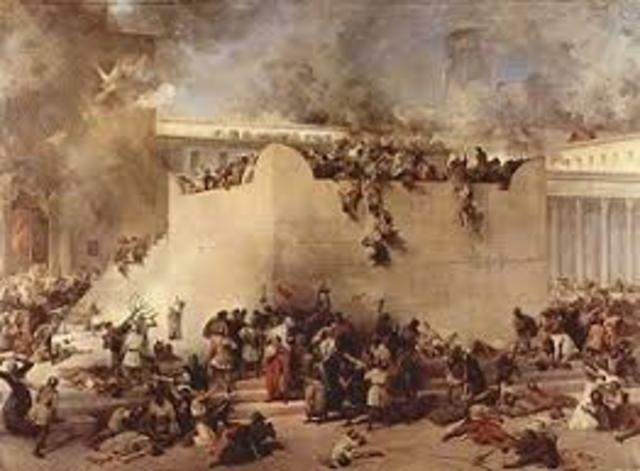 The Romans destroyed much of the city, including the Second Temple. 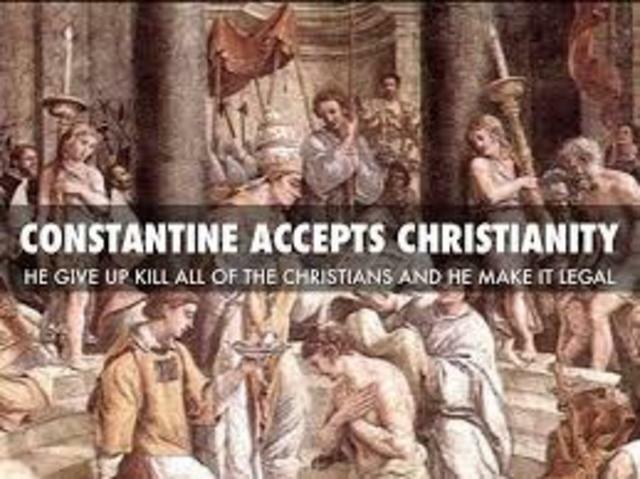 During the reign of the Roman Emperor Constantine the Great (AD 306–337), Christianity began to transition to the dominant religion of the Roman Empire. ... If this made him a Christian is the subject of ... debate," although he allegedly received a baptism shortly before his death. 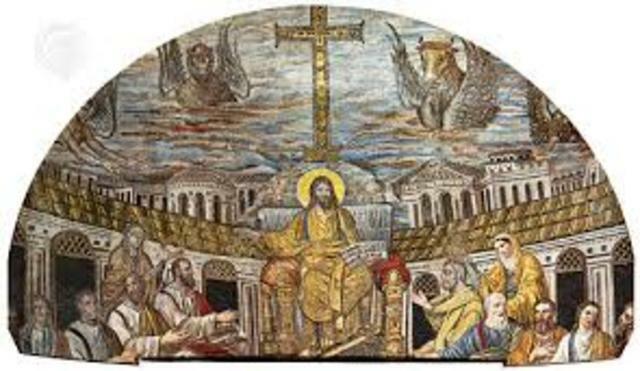 The result of this council was the Nicene Creed, which laid out the agreed upon beliefs of the council. 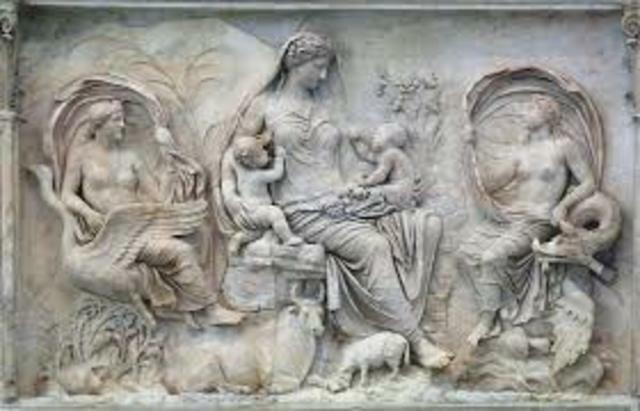 In 380 CE, the emperor Theodosius issued the Edict of Thessalonica, which made Christianity, specifically Nicene Christianity, the official religion of the Roman Empire. 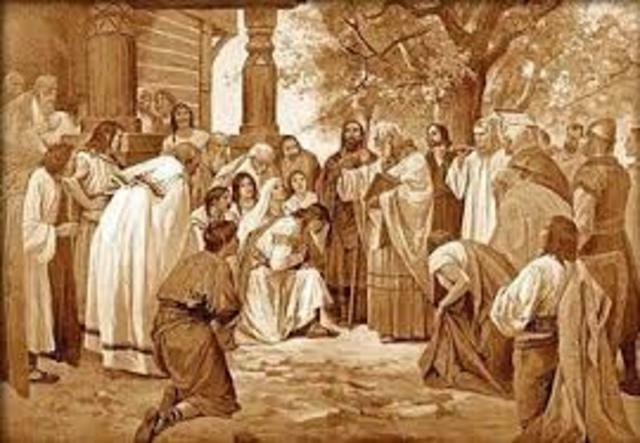 The arrival of the Anglo-Saxons in Britain seems to have almost wiped out Christianity, but in the 590s Pope Gregory I developed a plan to convert the Anglo-Saxons. ... Augustine converted King Æthelberht to Christianity and established a church at Canterbury from which he began to convert the people of Kent. Muhammad instructed his followers to emigrate to Medina until virtually all of his followers had left Mecca. 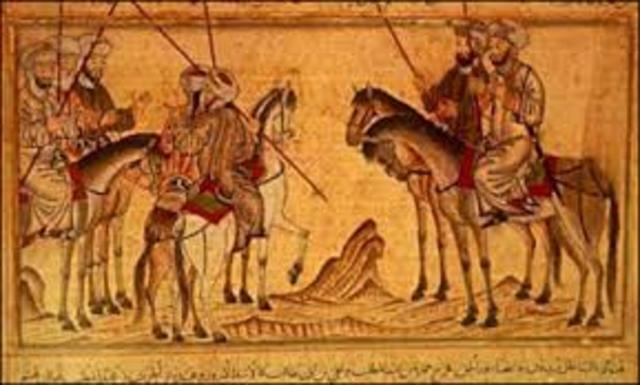 Being alarmed at the departure of Muslims, according to the tradition, the Meccans plotted to assassinate him. ... Following the emigration, the Meccans seized the properties of the Muslim emigrants in Mecca. The Barada River flows through Damascus. First settled in the second millennium BC, it was chosen as the capital of the Umayyad Caliphate from 661 to 750. 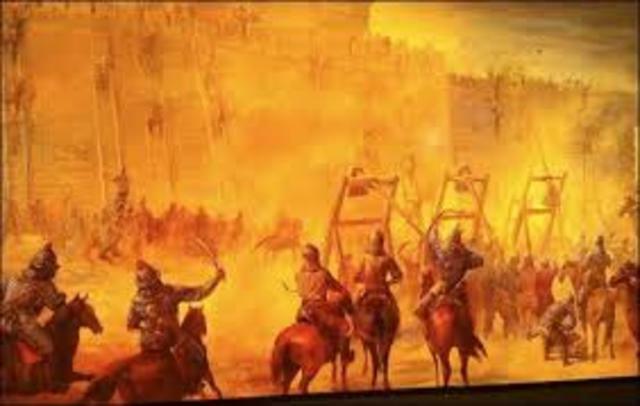 After the victory of the Abbasid dynasty, the seat of Islamic power was moved to Baghdad. The Persian physician al-Razi (ca. 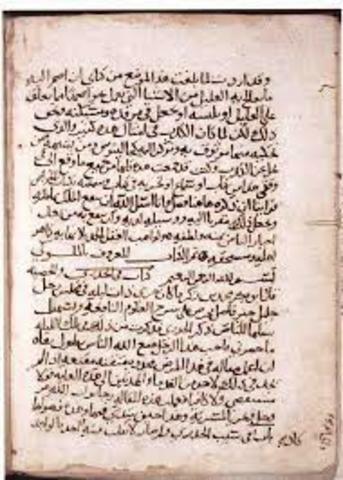 865-925), also known as Rhazes, prepared compilations that were influential in Western medicine for centuries. His monograph on smallpox and measles is still considered a medical classic. 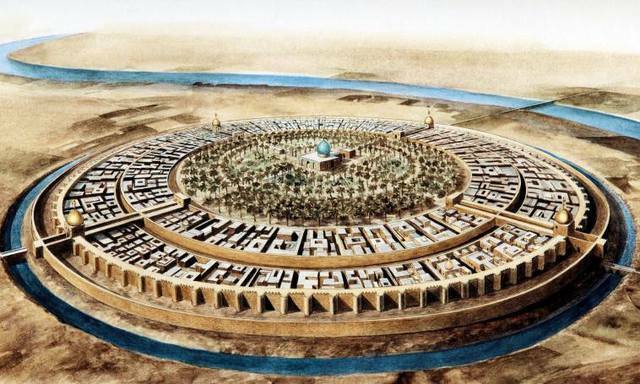 Why was Baghdad important? 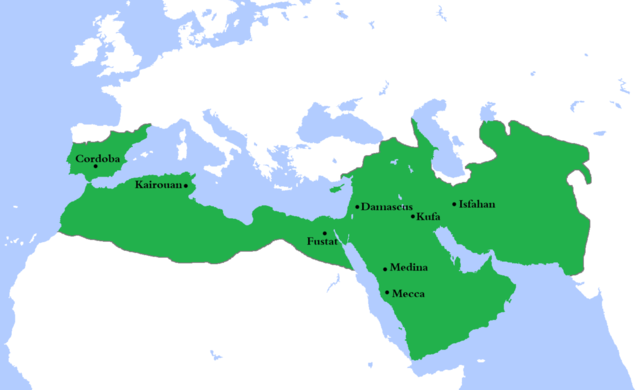 The Abbasid Caliphate established their capital in the city of Baghdad in 762CE. Over the next five centuries Islamic culture flourished and Baghdad became renowned as a centre of learning and tolerance. ... This period is known as the Golden Age of Islam. 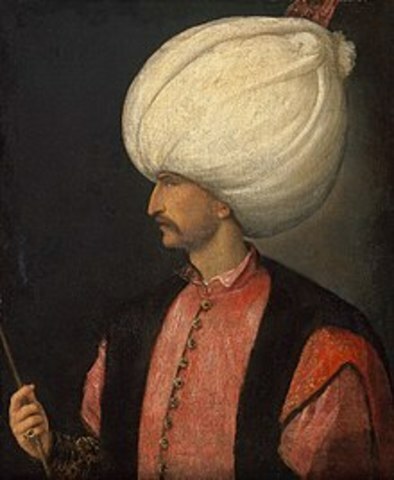 While Sultan Suleiman was known as "the Magnificent" in the West, he was always Kanuni Suleiman or "The Lawgiver" (قانونی) to his own Ottoman subjects. ... The overriding law of the empire was the Shari'ah, or Sacred Law, which as the divine law of Islam was outside of the Sultan's powers to change.